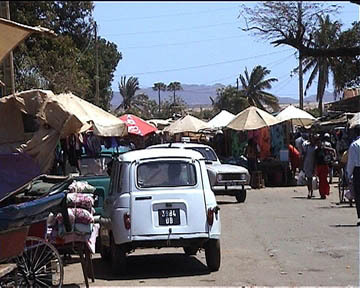 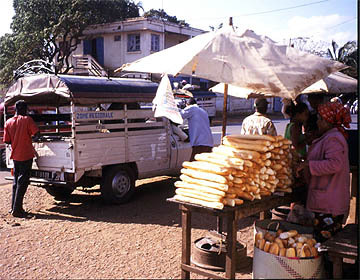 Taxi Brousse station in Antsiranana with baguette sellers. 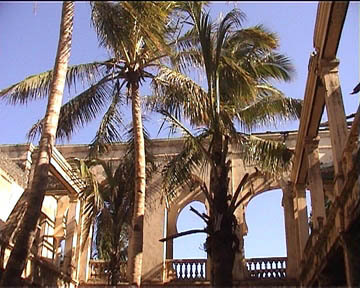 Abandoned palace with palms at the northmost point of the town. 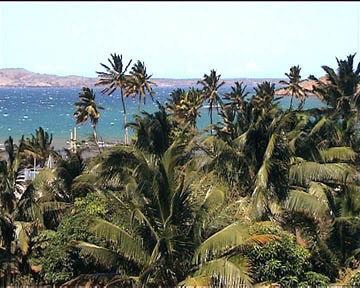 A nice view of the bay of Diego. 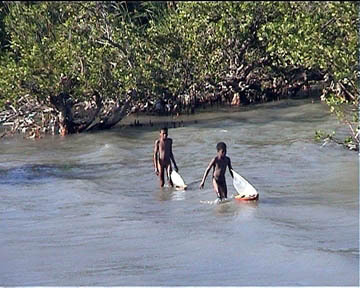 Children are playing in the bay with homemade ships. 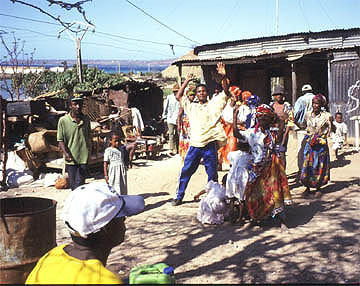 Malagasy festivity in Antsiranana near to the bay.